Benefit has been big on brows since the 70s - when its first store opened in San Francisco - and sculpts literally millions of arches every year. 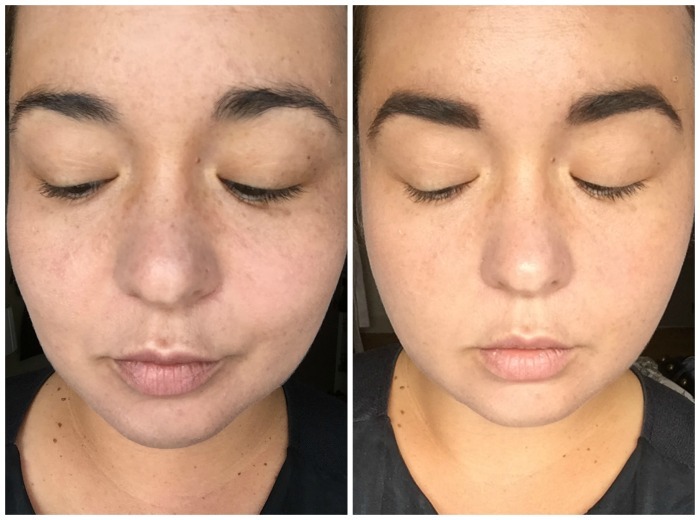 The brand's South William Street boutique gave me my best brows ever, and Gimme Brow is a staple in my makeup bag. 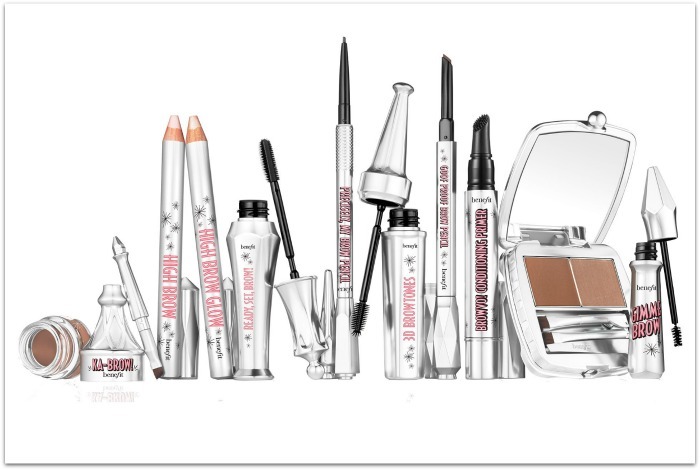 But now they’ve really raised the bar, with a comprehensive collection that caters for just about everyone, no matter what brow look you favour or what you already have to work with. Existing brow faves have been upgraded or overhauled – the brilliant Gimme Brow, for example, gets new packaging and a new shade – but most excitingly, they’re joined by a host of shiny new products on counter. There are creams, gels, powders, and two pencils to choose from: the ultra-fine Precisely, My Brow pencil for skinny or uneven brows that need precision shaping, or the thicker Goof Proof pencil, for fuller brows. A setting gel, conditioning primer and highlighting gel are also in the mix. 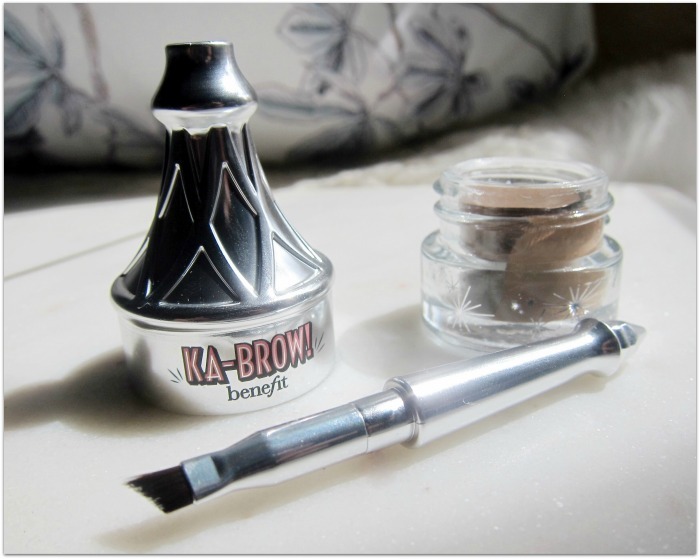 But for me, the Ka-Brow Cream Gel, €26, has been the standout so far. This is the first cream gel brow product I’ve used, so I have nothing to compare it with, but I’m liking it a lot. My brows haven’t been in great shape, and this allows me to create a fuller, more even look with minimum time or effort. So why do I like it? 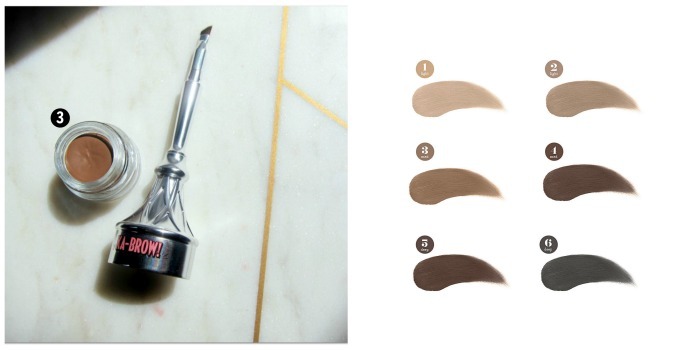 It gives a softer look than a brow pencil, but a more polished and defined finish than if I just use Gimme Brow. The packaging is clever: there’s an angled brush in the lid, which is decent quality and easy to use. The waterproof formula is nice and creamy, building from quite a natural look to something more dramatic. It lasts well and doesn’t smudge or flake, even in the recent hot and muggy weather, and best of all? There are six available shades, so you should be able to find a good match. Basically, it suits my mood right now – but as my brows change, so will my requirements, and it’s good to know that there's masses of choice in the range. What’s calling your name from the new brow collex?